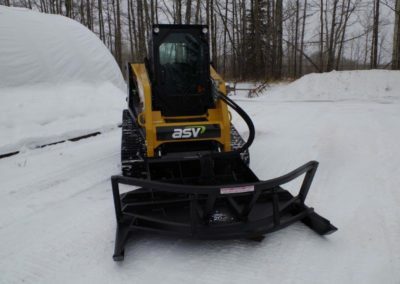 About - Davco Manufacturing Ltd.
DAVCO® Manufacturing Ltd., recognizes that our business and customer success depends on providing quality products. 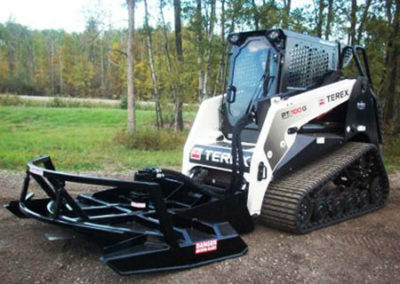 Davco® Manufacturing produces a top of the line brush cutter that is unlike the rest, with literally thousands DAVCO® brush cutters in the market with thousands of hours on them, we can proudly say that we produce the only brush cutter in this style that can be classed as an industrial strength, (extremely heavy duty). 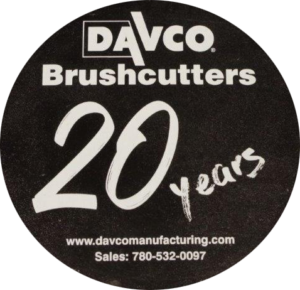 Davco® began manufacturing industrial strength brush cutters in 1997 when the brush mowers from other manufacturers that we were selling at the time through our dealership kept failing. 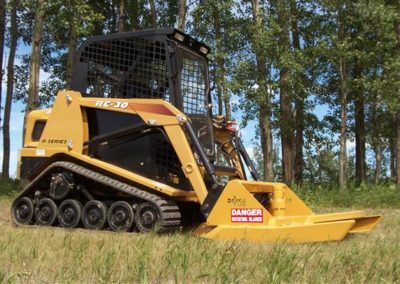 After numerous broken chains, gear boxes, motors, blades, bolts the owners DAVCO® Manufacturing Ltd. of sat down and designed the DAVCO® brush cutter. 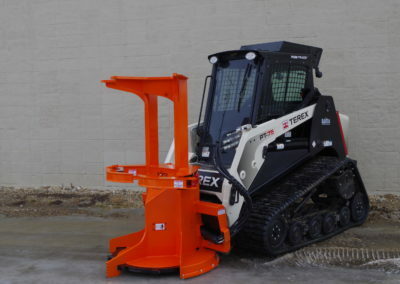 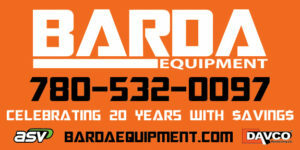 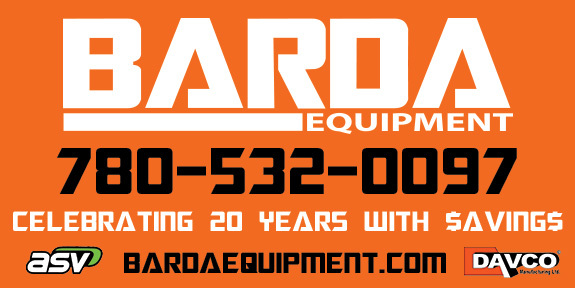 The light Duty units just don’t compare to our strength & durability. 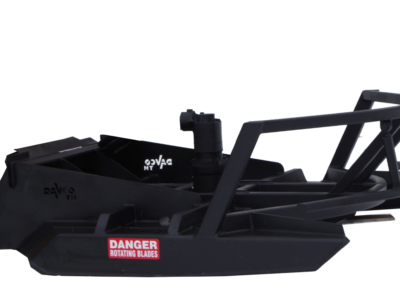 These light duty mowers are indeed less money to purchase than ours but just ask people that have used both, they will tell you there is simply no comparison to the DAVCO® brush cutter. 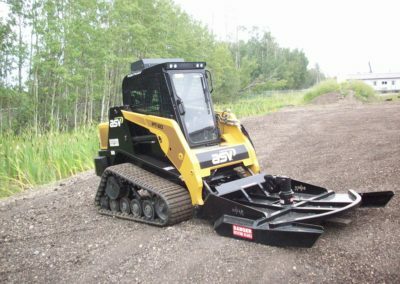 Consumers are looking for value for their dollar and are getting tired of paying for a piece of equipment that they have to replace in a short term such as the light duty brush cutters. 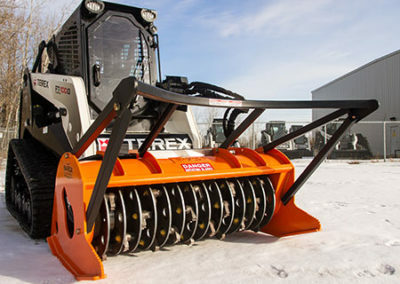 With our brush cutters they know that the value & durability is long term.